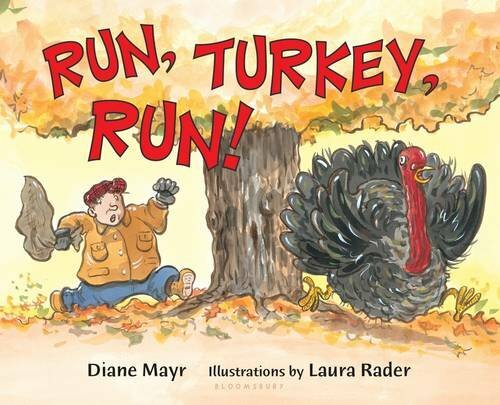 You are here: Home / Kindergarten Holiday Worksheets / Do you want to make a turkey? If you know me, you know I love cut and paste activities! 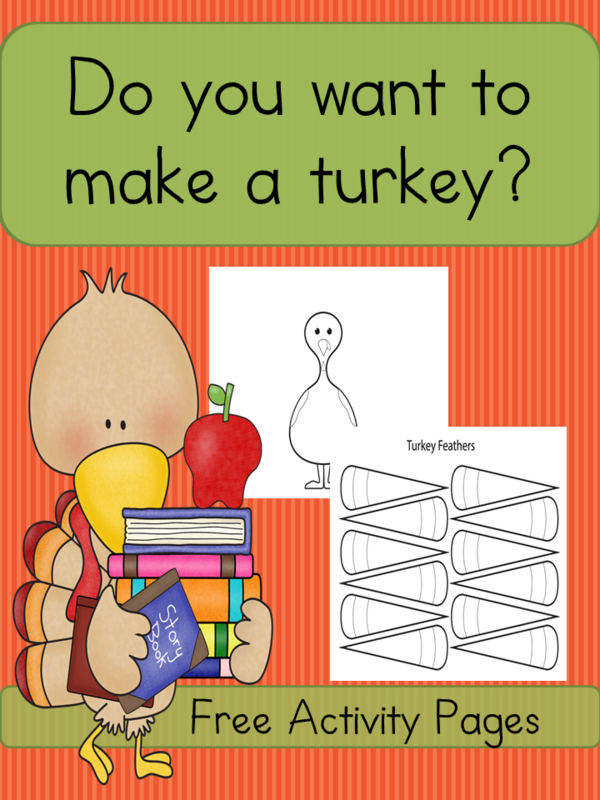 Keeping with that theme, today we have a “Make a Turkey” Worksheet pack. If you want an alternative to the cut/paste activity, another great fine motor activity is to make a turkey out of stickers! I always order stickers like this for the kids. I even enjoy doing them. (Shhh, don’t tell the kids I may sneak a few after bedtime!) 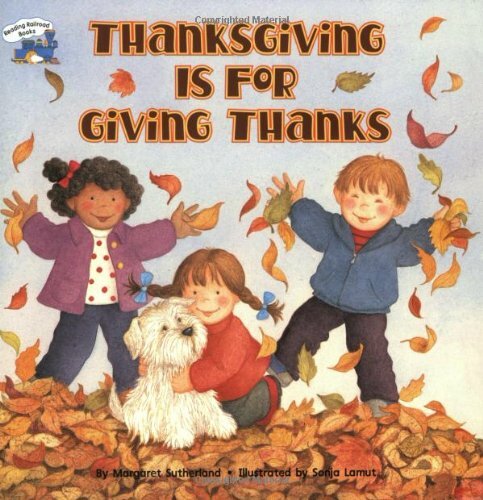 Anyway, here are some books we love to read around Thanksgiving time. 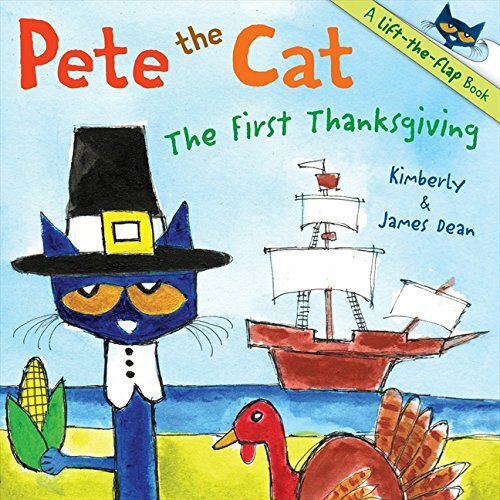 So… your Make a turkey Activity includes one set of worksheets that have the color by code in them and then another set that are just plain and you can color them whatever way you want. 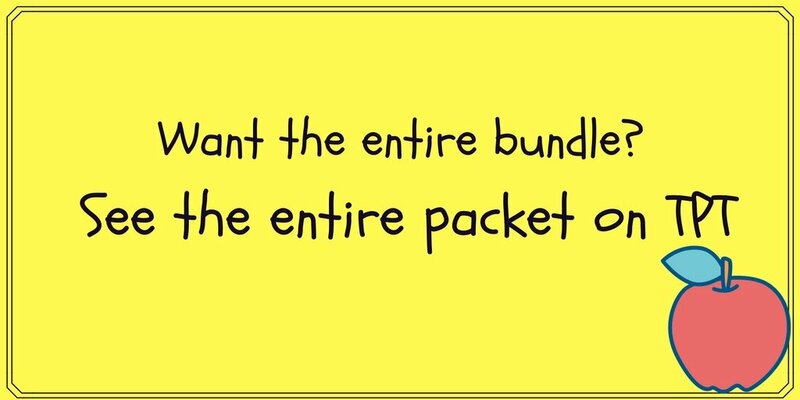 ( I love color by code activities too..so, this activity pack has both!) These are great worksheets to help a child with cutting skills. For some children, though, cutting all those feathers may be pretty challenging. You may want to cut out the feathers “loosely” and then have the little ones fine tune them…What great fine motor practice! Thank you for the fun turkey worksheet set. It’s much appreciated and I know my younger kids will love it! This is too cute! I signed up to get it emailed to me! You are welcome! So glad you find it helpful…thanks for stopping by…hope you enjoy the activity! 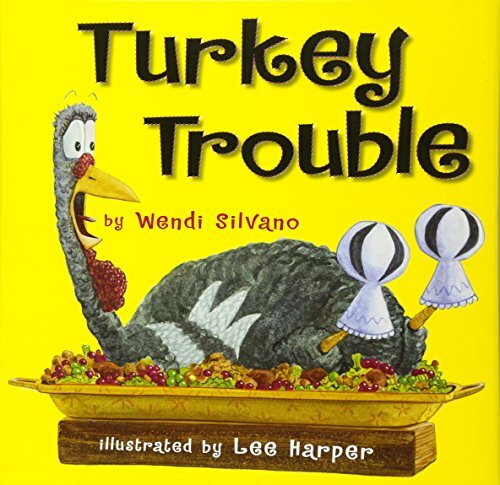 I hope your kids like making the real turkey with you on Thanksgiving! Enjoy! We start our homeschooling break next week to move into holiday crafts and enjoying all the holiday activities we have planned, this will be a perfect craft to start with! 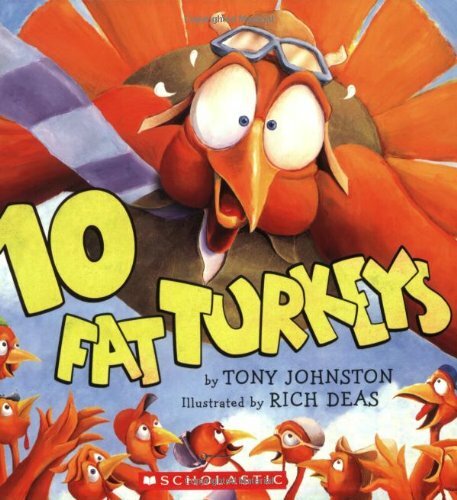 Oohhh I can think of lots of fun ways to use this turkey! Thanks for sharing at Friday Frivolity! This is adorable!! What a great printable! 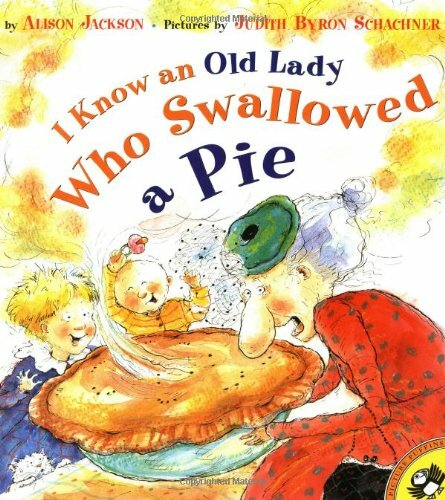 Thanks for providing this and for linking up on #ToddlerFunFriday! Thank you for sharing with us this amazing printable! I am featuring your post this week on Learn & Play Link Up. Hope to see you link with us again. Thank you! This is super cute. The kids will love to make this. Thanks for sharing with us at Funtastic Friday. Such a cute activity! Thanks for sharing on the #GoodFriendsFriday linky, looking forward to seeing what you share this week! 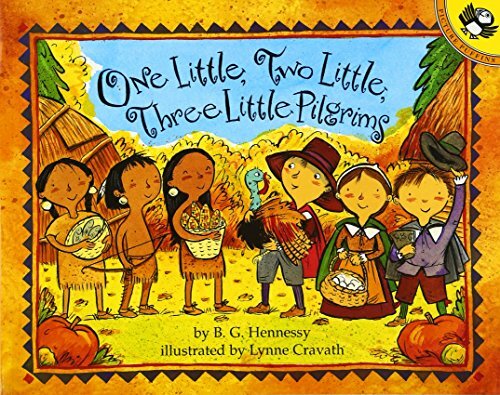 Would like the free turkey and scarecrow activity.